Just last year Babe Ruth, Roger Staubach and Alan Page were awarded Presidential Medals of Freedom. 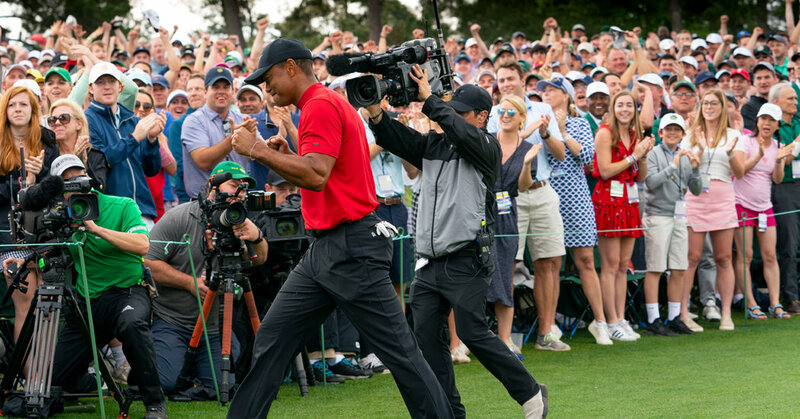 Woods will not be the first golfer to get the award; Arnold Palmer and Jack Nicklaus were honored in consecutive years in the mid 2000s, and Charles Sifford, the first African-American to play on the PGA Tour, was honored in 2014. But it is rare for an active athlete to receive the honor.